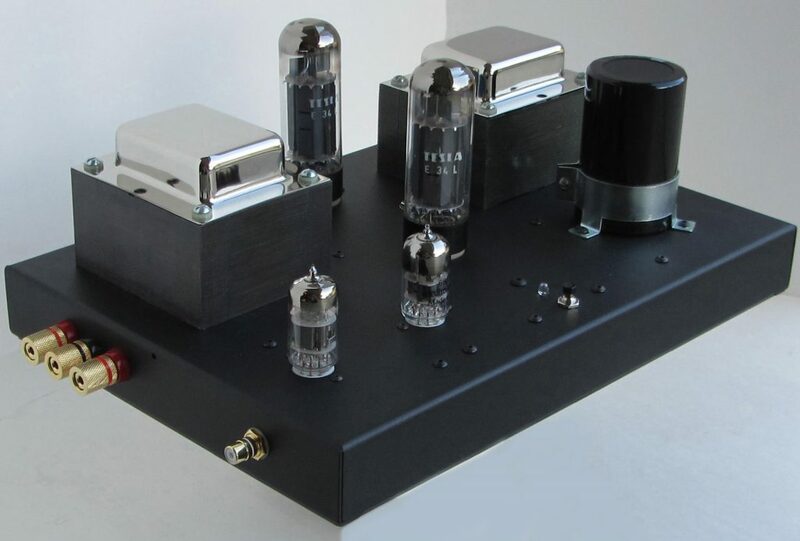 ” The Quicksilver Mid Mono is a great amp from a great company, and a super value.” Sam Tellig – Stereophile, August 2003. 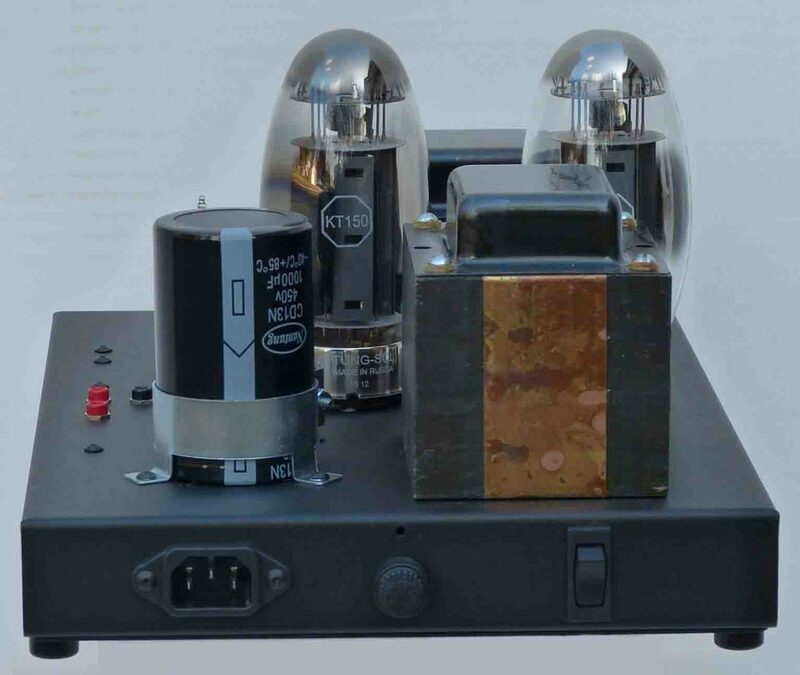 Quicksilver’s Mid Mono amplifier is completely hand-wired and can use many different output tubes; the Mid Mono has a low loss output transformer, adjustable bias, and five-way gold-plated binding posts. 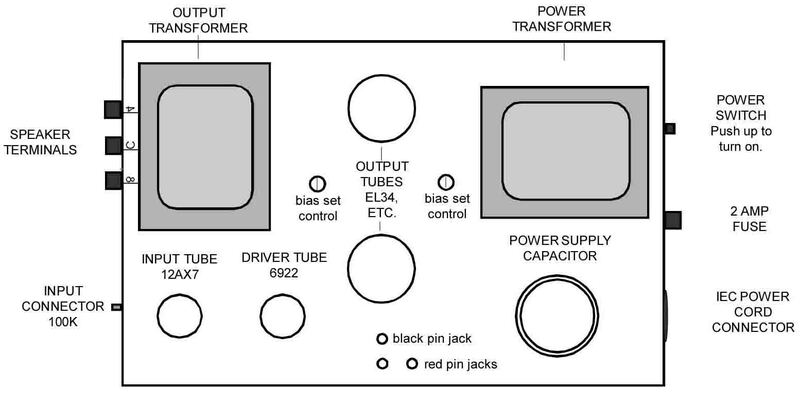 Setting the bias is very simple: two screwdriver controls and pin jacks for any multimeter that reads millivolts. Power is 40 watts at 50% triode operation with the standard EL34s or KT88s, 45 watts with KT120s and 50 watts with KT150s. Price for 230 volt/50 Hz add $95/pair.